Yesterday saw the announcement of not one, not two but three new games within the span of an hour. Amidst fatalities and revolutions however, one new titles was announced, full of kudos and drifting around the bend. Ladies and Germans, Forza Horizon is getting a sequel. Grab a car that costs more than your house and crank up the tunes, because the Forza Horizon festival is back. A 2012 spin-off of Forza Motorsport, Horizon was a racing game with less of an emphasis on petrolhead physics and more of a focus on looking cool and collecting cars. It’s essentially the Fast and the Furious to Forza Motorsport’s Aryton Senna documentary. 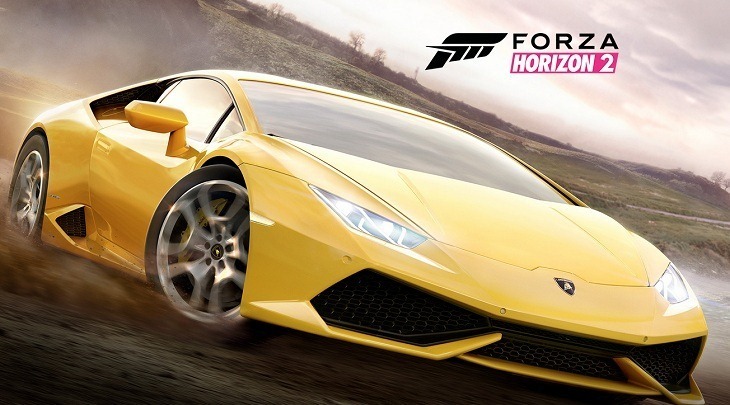 The sequel will be overseen by Playground Games, in conjunction with Forza Motorsport developers Turn 10. There’ll be hundreds of new cars according to IGN, a new weather system and will be set in Southern Europe. Don’t expect this version of Forza to be held back by being a cross-platform game, as Horizon deux has been developed by two teams. Playground will be handling duties on the Xbox One version, which will run on the Forza Motorsport 5 engine. Meanwhile, the Xbox 360 version will be developed separately, and sport the same engine that the original Forza Horizon used. That should quell any “cross gen” complaints. Sumo Digital, behind the excellent Sonic and All Stars: Racing Transformed will be toiling away on that. It’s a smart decision at the end of the day. Creating a game that bridges both old and new generation consoles may mean more potential sales. Expect to see more outsourcing in the future of this type, in order to maximise game potential.